I accepted the Goodreads challenge to estimate the number of books I would read this year. I gave the conservative estimate of twelve, I am in the slow readers, but I’m glad to see I’m half way there and it’s still (just) February. 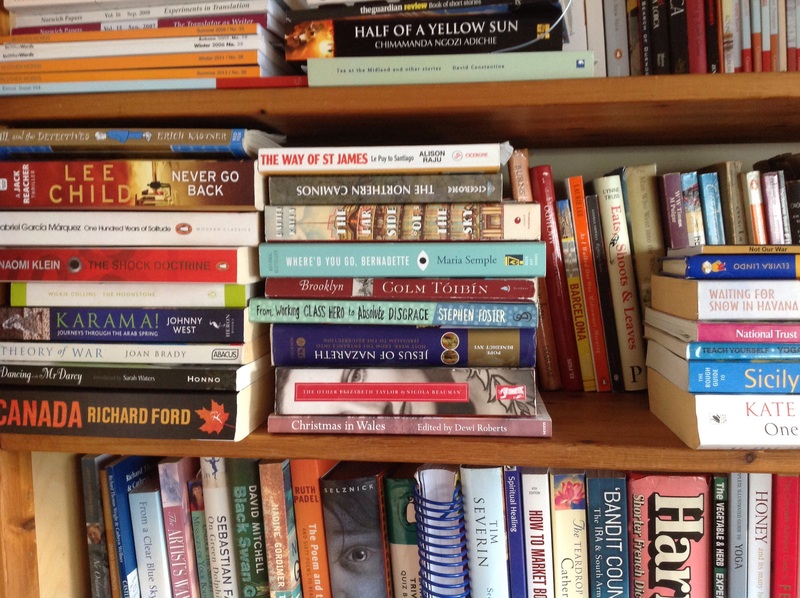 There is no system to the reading, just what takes my fancy: any book that is currently being reviewed, or has a colourful cover well displayed in a charity shop window and catches my eye, or is on the shelves at home that I’d forgotten but always meant to read and not got round to. Whatever. The reading is usually a delight and provides some new insight or, uncannily, mirrors my current thoughts, or more uncannily still, mirrors my current writing project but expresses it rather better. An intriguing book this; a dystopian novel. Dystopian makes it sound grim, but it’s not. Dystopian and utopian at opposite ends of a spectrum till they all but meet; like east and west, like fascist and communist; those in the dystopia are, after all, usually seeking utopia. 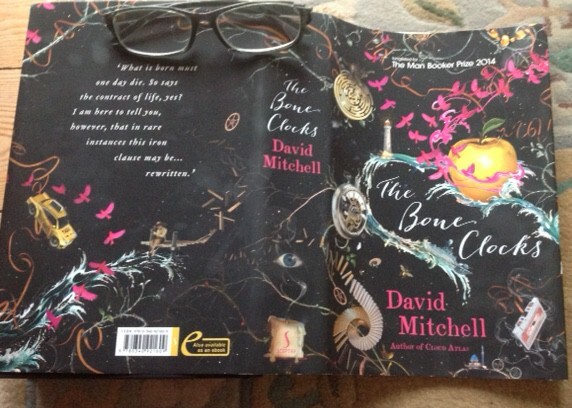 David Mitchell’s signature is all twists and swerves and curlicues like the story.